This album is Sons of Korah's second collection of live recordings made at their concerts between 2004 and 2013. Most of these recordings were made at concert events in the Netherlands and their home town of Geelong. This particular album, at the time of release, includes a brand new Psalm previously unreleased in any format - Psalm 94 - which they played for the first time during theirr concerts in the latter part of 2013. Theirr desire with this live album is to capture the emotion, energy and atmosphere of the live concert journey, a journey into the spiritual drama of the Psalms. 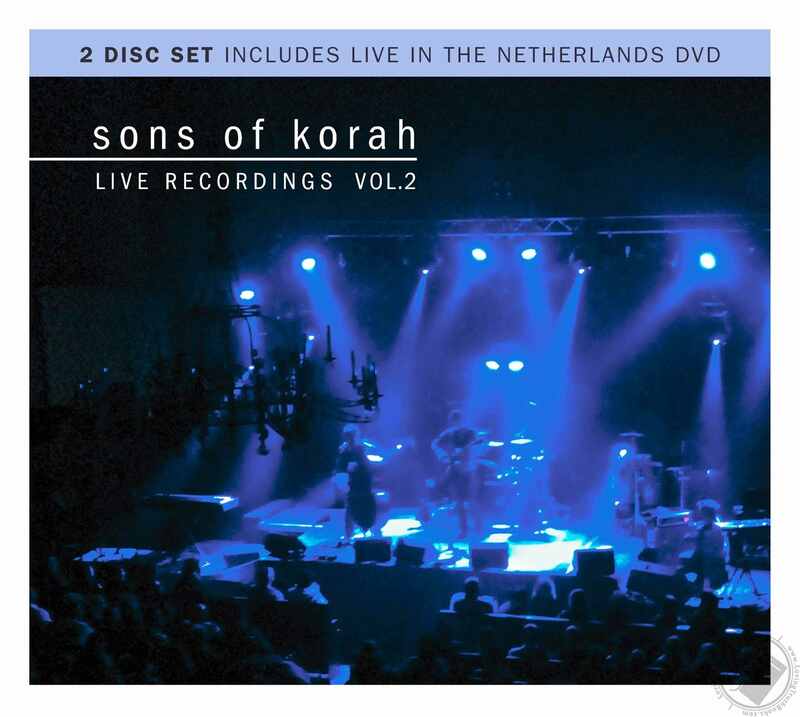 This CD is packaged with our full length LIVE IN THE NETHERLANDS DVD filmed in Houten in 2009 which includes a 30 minute behind the scenes interview with founder and leader of Sons of Korah Matt Jacoby.